Well, let us get the things straight. 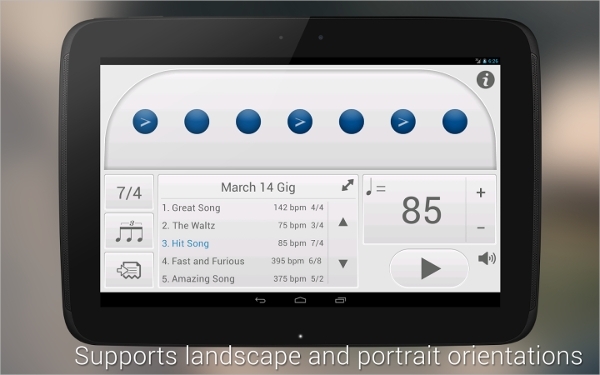 If you are a drummer, you must have these apps in your android smartphones. Be it a small recording you are going to do or trying to make a high end beat or maybe attempting to make a new metronome, these apps are at your rescue at every step. 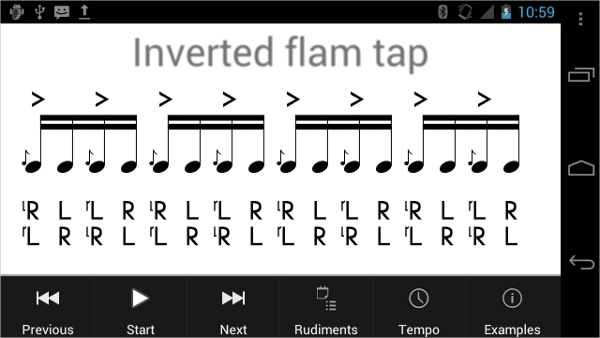 So go ahead to look at some of these fabulous best drum lesson apps for android devices. Your drumming business is not complete if you do not have this app on your phone. Check play store for Metronome:Tempo. You need to pay a little more than a dollar for this app. Very elegant app for metronome and other recording functions. Personalized themes, sound sets that are customizable are some of the best features of this app. Download free Best Drum Kit Music Percussion to have a realistic feel with your drum kit. 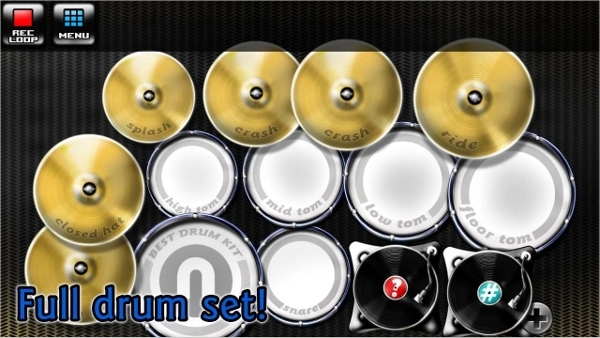 The apps have provision for you to arrange your drum kit in your style. Play the drum on your favorite numbers from your phone. With HD resolution and multi touch system, this is a most sought after app in the market. 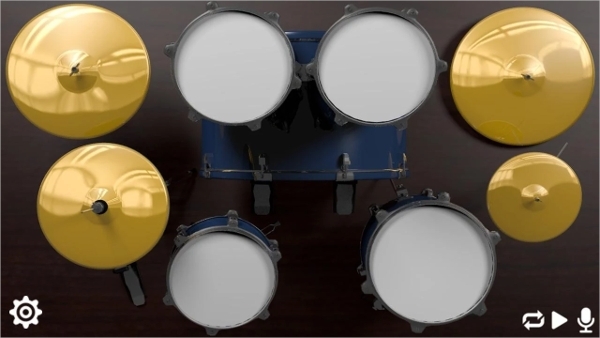 Developed by Batalsoft, Drum Solo HD pro is a new entrant in the market that offers you exciting features in drumming. You need to pay about $0.805 to download this app. The loops in this app help you to master your rhythm and timing. The free version of this app is also available but with limited features. A very useful app for the composers, Rude is very friendly app for your musical needs. This app can be freely downloaded from the play store. The app has a bit theoretical approach. You can add the notes and listen to the tunes to further compose the beats. The app has provisions for you to sync your tune with metronome. 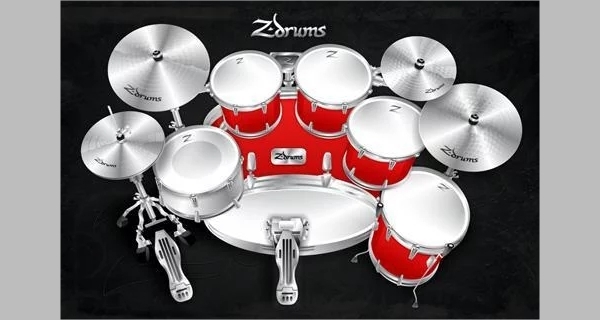 Very popular drumming app in the market, Z-Drums is now available for free on play store. The interface offered by this app is really amazing as rated by many users. Multi touch feature is another feather on the cap of this app. Rated by many users and professional as one of the best drumming app. An app that caters to the need of both novices and professionals. 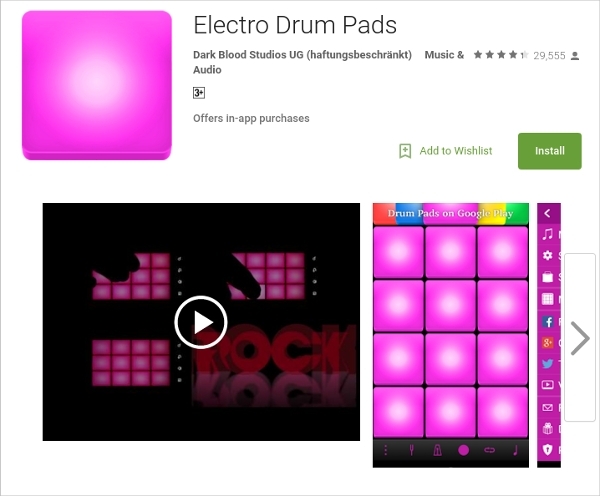 Download Electro Drum Pad from the play store for free. The app is a virtual drumming machine. Record your compositions and share with your friends with this app. Compose music with your friends in home or in studio. This app is for everyone! As the name goes, it is a classic drum app with lots of features. You cannot believe until you use Classic Drum yourself. 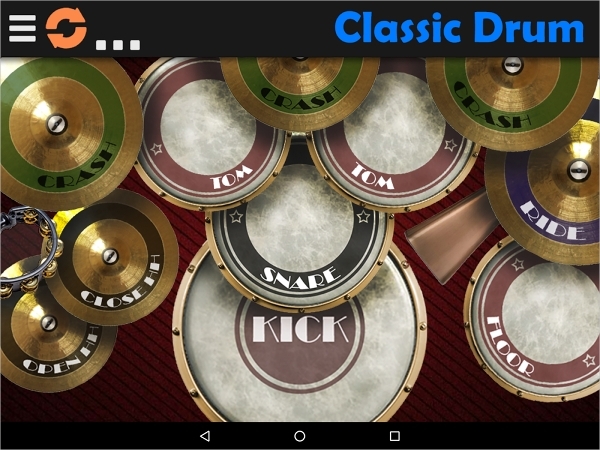 A free app in the play store that helps you experience a vintage drumming experience on your phone screen. Very friendly app and is a must fro those who are fresh into learning drumming. Over 60 tutorials helps you to master the art of drumming. We all dance on the beats of a drum. So go ahead and download these apps today to make some amazing drum beats for dance, fun and enjoyment.